While Warner Bros. has not officially greenlighted the project, it's reportedly on the development fast-track. It's really happening. Let's be real: at some point, some exec probably floated the idea of turning Rachel into a white woman. Raise your hand if you feared this possibility. So all things considered, it's off to a halfway decent start if they've not only cast an actual Asian actress, it's Constance friggin' Wu! 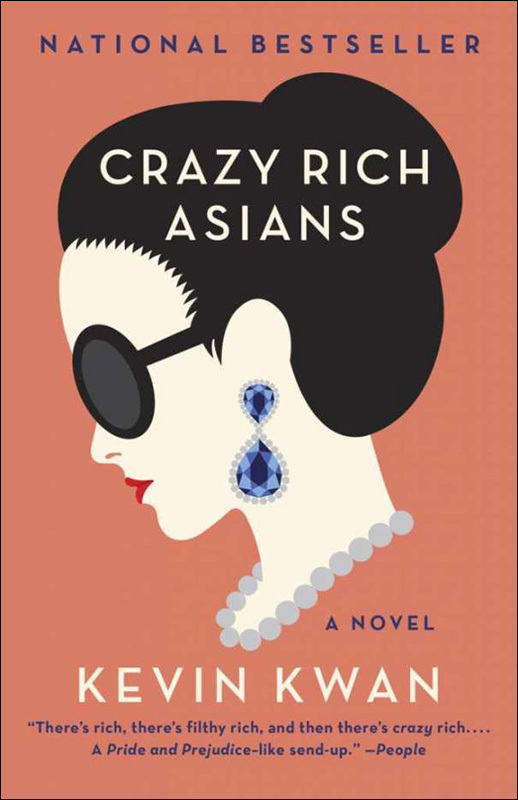 Fans have been dream-casting the Crazy Rich Asians movie for years. 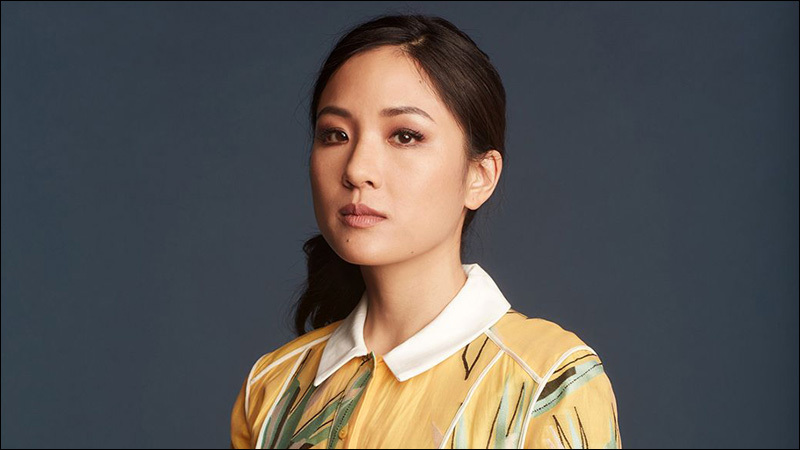 After all the speculation swirling around the casting of this film, Wu, who has become a breakout star as Jessica Huang on Fresh Off The Boat, feels like an obvious and awesome choice to play Rachel. We approve.